Lil Yachty jumps on Katy Perry's "Chained To The Rhythm" single. Well look at what we have here. 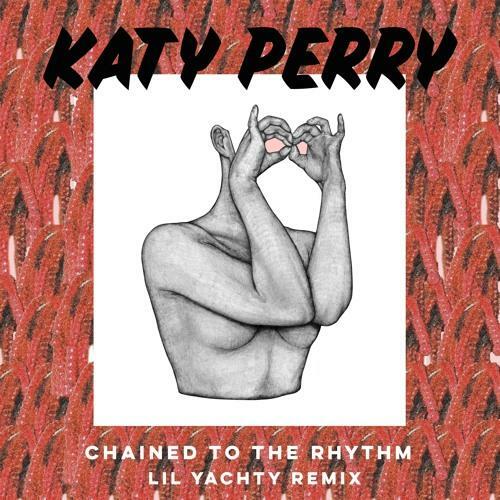 Fresh off his contribution to Mike Will Made It’s Ransom 2 project with “Hasselhoff” on Monday, internet sensation Lil Yachty decides to come through today & jump on Katy Perry’s new single with Skip Marley called “Chained To The Rhythm” and give it the remix treatment, lil boat style. "Thanks Katy, I Love You" Yachty wrote in the song's description. Leaving Katy’s opening chorus & hook intact, Yachty delivers his usual auto-tune bars for fans to dissect & go crazy about. Hit play and let us know what you think!